Founded by HR Gurus for HR Gurus. PeopleGuru develops and supports cloud-based Human Capital Management Software designed to meet the needs of passionate and progressive HR Leaders of mid-market organizations. Our leadership team has spent over 25 years developing and supporting HR, Payroll, and Benefits Management Software. With a perfect combination of technology and services, PeopleGuru helps their HR Guru Clients stay compliant, improve productivity, and attract, engage, and retain their people. PeopleGuru is one of only a few players in the HR space that actually owns and develops their own technology. PeopleGuru HCM is a highly configurable single database, single application for complete employee lifecycle management delivered at affordable price points. Richard is the Chief Executive Guru of PeopleGuru. He co-founded PeopleGuru after 18 years as Chief Executive Officer of Mangrove Software. 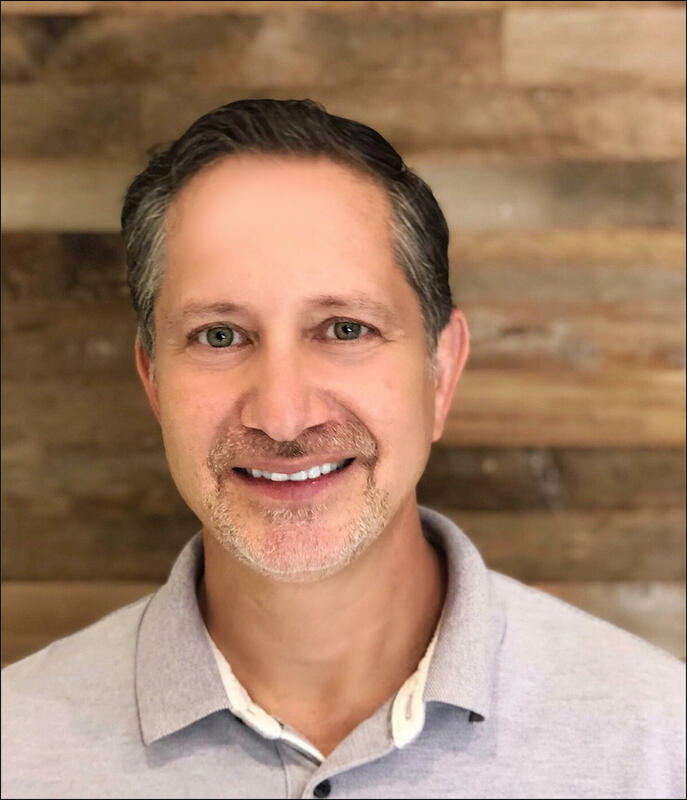 During his time at Mangrove Software, Richard grew it from a small software start-up into an industry leader in HR, Payroll, and Benefit Administration. Richard graduated from State University of New York with a Bachelor's of Science in Management Information Systems. Paul Zugay is a co-founder and the Chief Technology Guru of PeopleGuru. 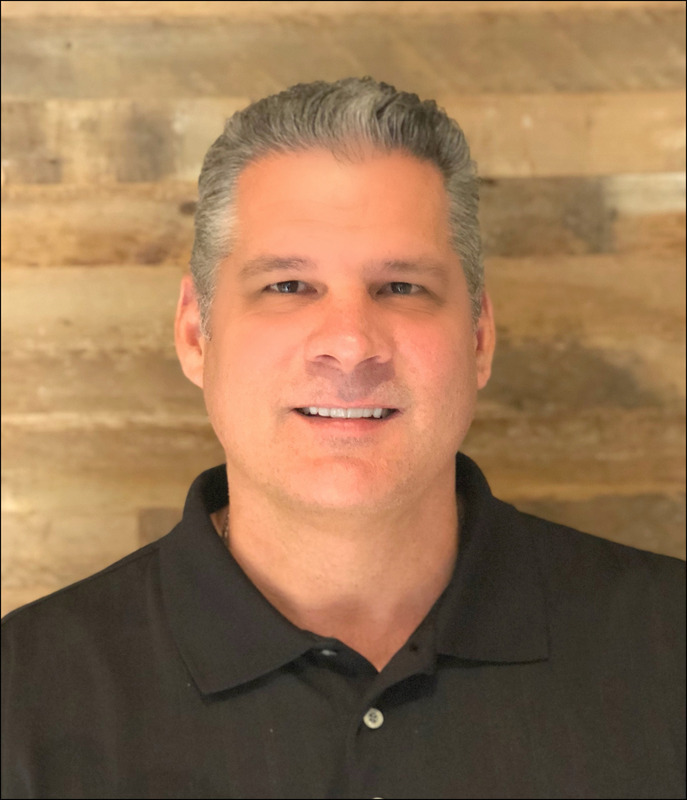 As co-founder of Mangrove Software, Paul helped build one of the industry’s most respected HCM companies by offering leading technology and solutions with unparalleled customer support. His commitment to improving the industry has allowed our software to evolve and become a functional yet economical solution for companies of all sizes. Steve is a co-founder and the Chief Revenue Guru at PeopleGuru. 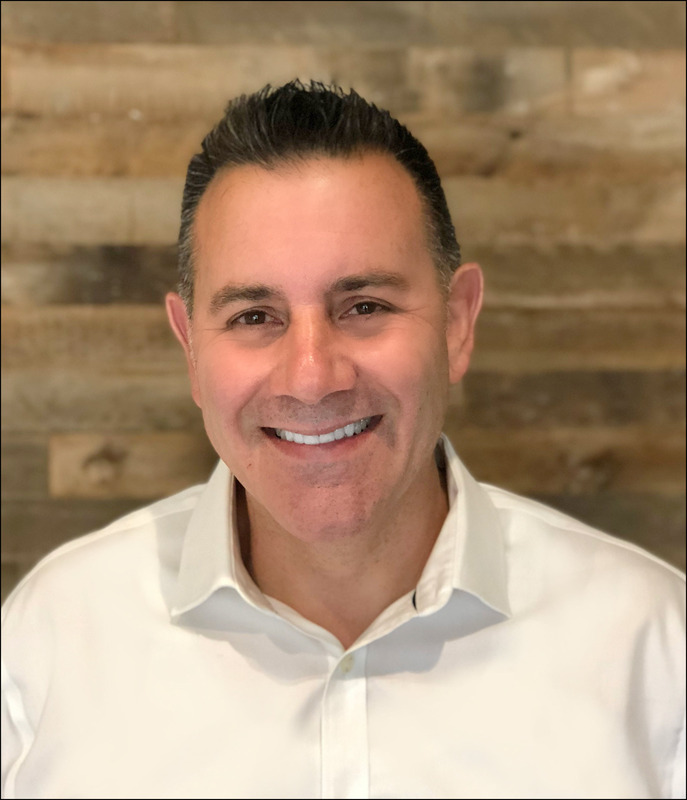 A passionate leader with over 20 years of Sales and Marketing experience in Human Capital Management, Steve draws upon his deep experiences to help new and existing PeopleGuru clients realize their desired business outcomes.